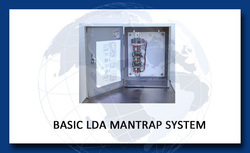 Our Mantrap Systems provide a high level of security by interlocking two or more controlled doors and allowing only one door to be opened at a time. These highly customizable systems are available as complete units or as a components package. Our complete outdoor mantrap system was designed for perimeter security applications, and works well in remote and unmanned locations. 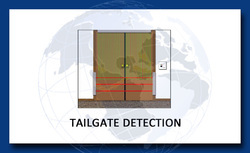 A wide range of security products can be integrated with the unit to provide the level of security required. 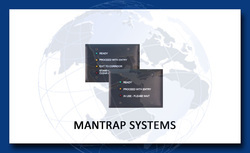 For indoor use, our mantrap components packages provide high security access control solutions for a variety of applications, including data centers, financial processing areas, and clean rooms.